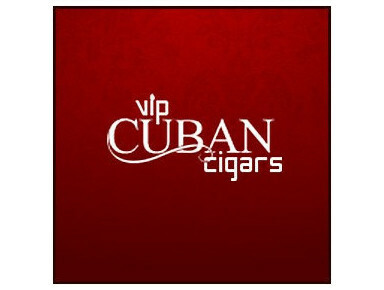 At current times, Cuban cigar industry is ruling by the government’s regulation. 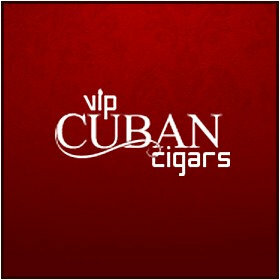 Prime task of the government is to supervise the quality control of cigar production for ensuring the rich quality as Cuban cigars are known around the world. Every piece of cigar is usually checked whether they have been properly made or rolled or any significant flaws before reaching into its respective markets.